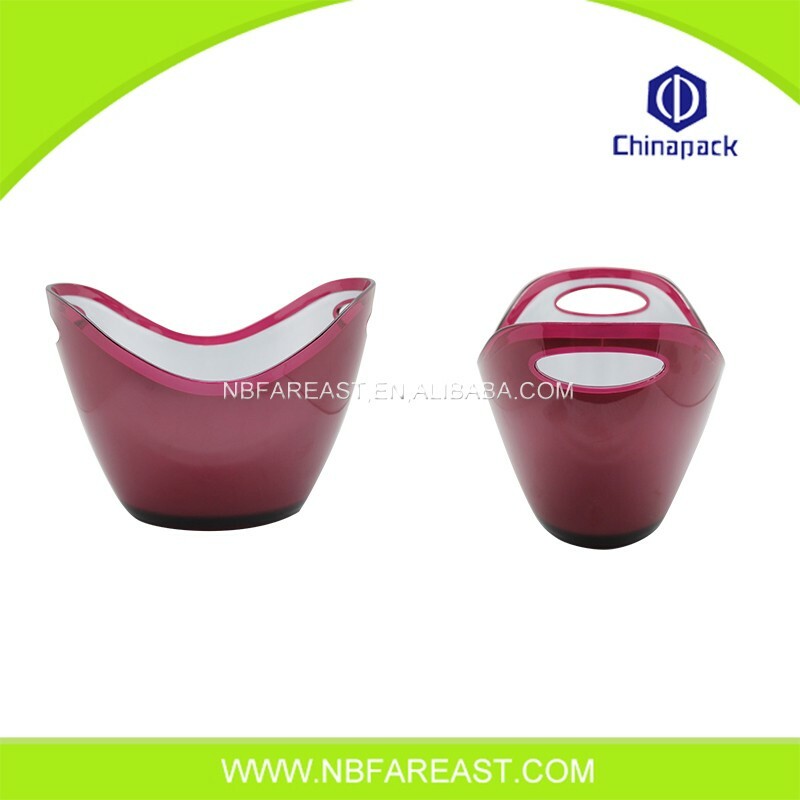 Our Ice Bucket is the latest and most fashionable color ice bucket, the color is rosy red, is the season's most market colors. And he is made of durable high-density polyethylene, fully washable, in the cold temperature will not crack. This ice bucket can be designed to meet the needs of many people, can be applied to retail stores, supermarkets, shopping malls, exhibitions, bars and nightclubs. So it will be your wisest choice. Looking for ideal Modern Colourful Ice Bucket Manufacturer & supplier ? We have a wide selection at great prices to help you get creative. All the Promotion Colourful Ice Buckets are quality guaranteed. We are China Origin Factory of Large Colourful Ice Bucket. If you have any question, please feel free to contact us.